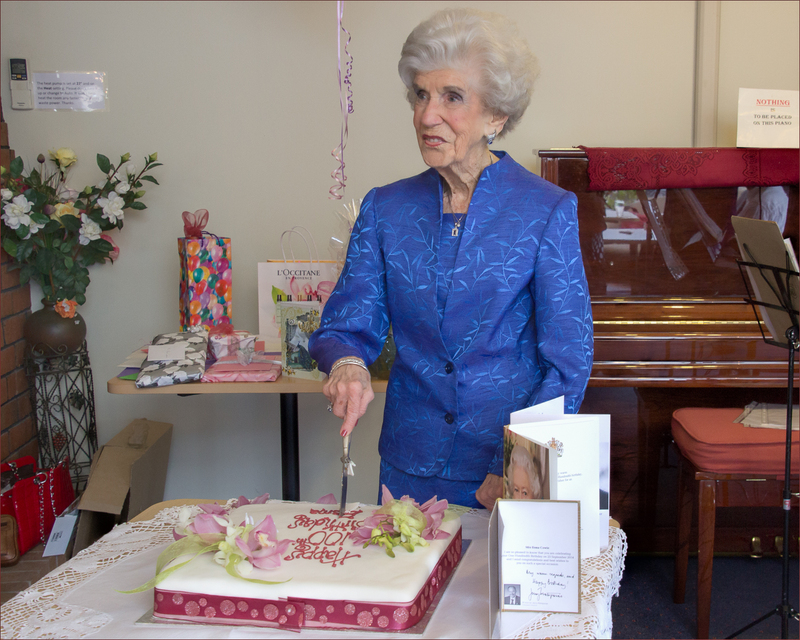 My Great-Aunt Esma – 100 years old today. Categories: home and family, Photography, Weekly Photo Challenge | Permalink. Congrats to your Aunt. She really looks great and strong for 100 year old lady ! Happy Birthday to your Great Aunt. 100 years, wow! She looks lovely, elegant, and very happy. Great entry for this week’s theme. Happy birthday to your auntie! She looks fantastic! !